Julia Hirschberg, chair of the Computer Science Department, with the recipients of the Jonathan Gross Prize: Michael Tong, Jenny Ni, Andy Arditi, and Nishant Puri. Not pictured: Jeremy Ng. The Jonathan Gross Prize honors students who graduate at the top of their class with a track record of promising innovative contributions to computer science. 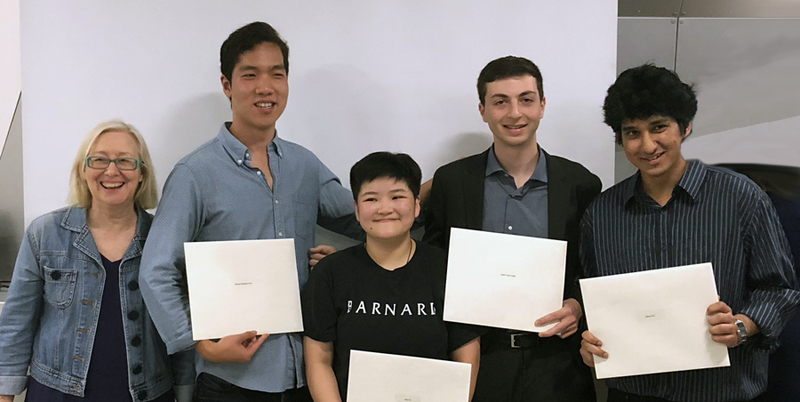 Five graduating computer science students—one senior from each of the four undergraduate schools and one student from the master’s program—were selected to receive the prize, which is named for Jonathan L. Gross, the popular professor emeritus who taught for 47 years at Columbia and cofounded the Computer Science Department. The prize is made possible by an endowment established by Yechiam (Y.Y.) Yemini, who for 31 years until his retirement in 2011, was a professor of computer science at Columbia. 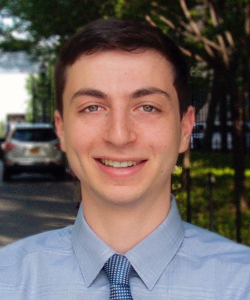 Andy Arditi’s plan to major in a math-related field—mathematics, economics, or physics—changed in his sophomore year when he took his first CS class. Exposed to programming for the first time, he knew immediately computer science was for him. Working on programming assignments, he wouldn’t notice the hours passing. “I would be so engaged and motivated to solve whatever problem I was working on that nothing else mattered.” As he took more CS classes, he became increasingly intrigued with how mathematical and statistical modeling can solve complex problems, including those requiring human-like intelligence. In August, he starts work at Microsoft in Seattle as a software engineer with the idea of one day returning to academia to pursue a master’s or PhD in a field of artificial intelligence. 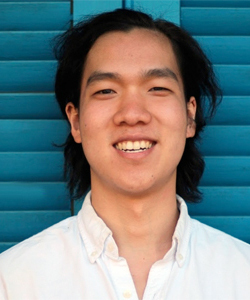 Jeremy Ng’s first two college years were spent in France studying politics, law, economics, and sociology as part of the Dual BA Program between Columbia University and Sciences Po. Not until his junior year did he take his first computer science class—Introduction to Computer Science with Professor Adam Cannon. He so enjoyed the class that he signed himself up the next semester for the 4000-level Introduction to Databases with Professor Luis Gravano. As a self-described language nerd who reads grammar books for fun, Ng fondly remembers taking Natural Language Processing with Professor Kathy McKeown. He describes the class as “eye-opening” because it gave him a chance to see computational approaches applied to a subject he’d previously studied from a more historical and sociological perspective. 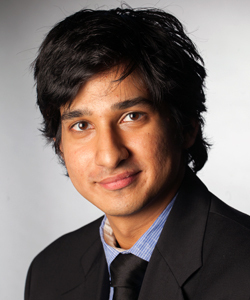 In September, he will take up a macroeconomic research-related role at the investment management firm Bridgewater Associates; his long-term goal is to work in development finance, using data to evaluate the potential impact of humanitarian and development projects in under-served regions such as Central Asia, where he worked previously as a Padma Desai fellow. Enrolling in classes at both Barnard and Columbia, Jenny Ni took full advantage of the wide variety of resources and challenging academic curriculum offered by the two schools, and followed her curiosity. At Columbia she took her first CS class and discovered she enjoyed programming, and become curious to learn more about the field and its applications to other, especially non-STEM, fields. In particular, she enjoys thinking about the interesting and novel ways new developments in CS can be integrated with archaeology. “It’s amazing reading about how techniques like LIDAR and drone surveying are changing the ways archaeology is done.” She graduates with both a Computer Science major and an Anthropology major from Barnard’s Archaeology track. Over the next year, she will be applying to Archaeology research positions and PhD programs. 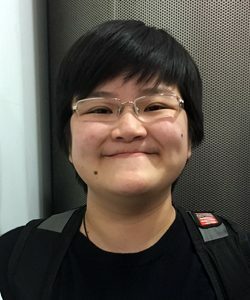 Her goal is to apply computer science technology to expand archaeological methods. 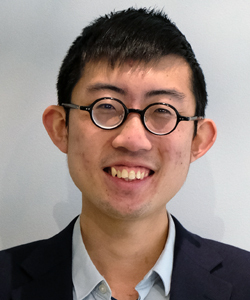 After graduation, Tong will work at Jane Street, a technology-focused quantitative trading firm, before applying to math doctoral programs.